Demography is the study of statistics that illustrate the changing structure of human popluations. 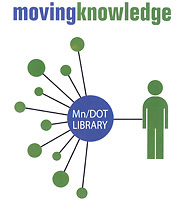 These statistics inform decision making all aspects of of public policy from health and human services to transportation planning. 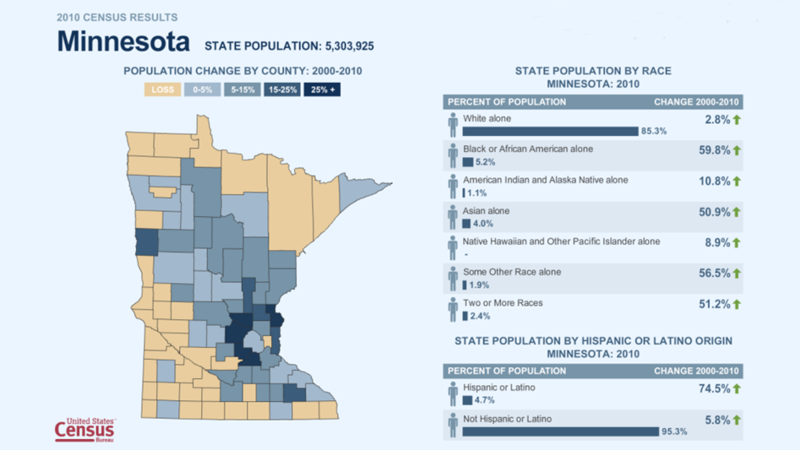 In this guide you will find demographic resources for the United States, Minnesota and focusing on special topics. 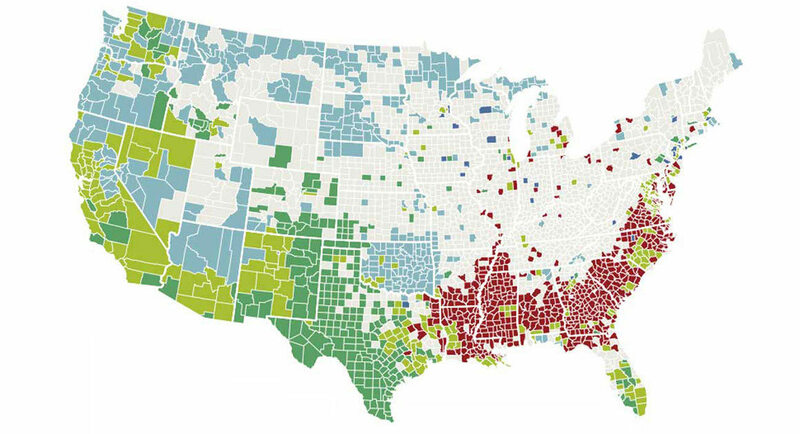 Who Relies on Public Transport in the U.S.? 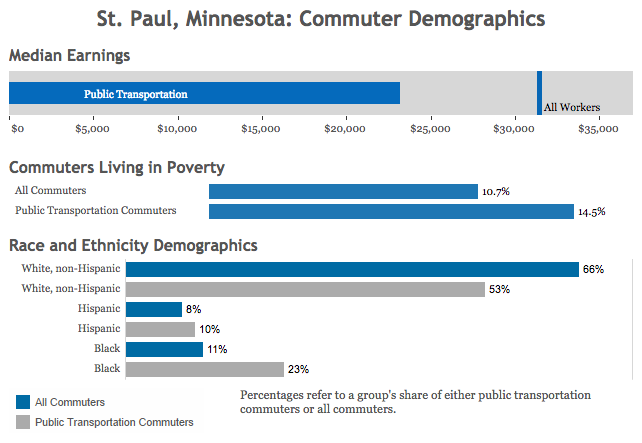 Facts at a Glance: Public Transport in the U.S.
Who Uses Public Transportaiton in Your City?